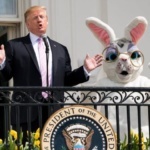 Today, there are few researchers, intellectuals, and experts in the US that share the same opinions as those in the White House, and some of them even explicitly refer to [US leaders] as idiots. This has rarely happened in US history. 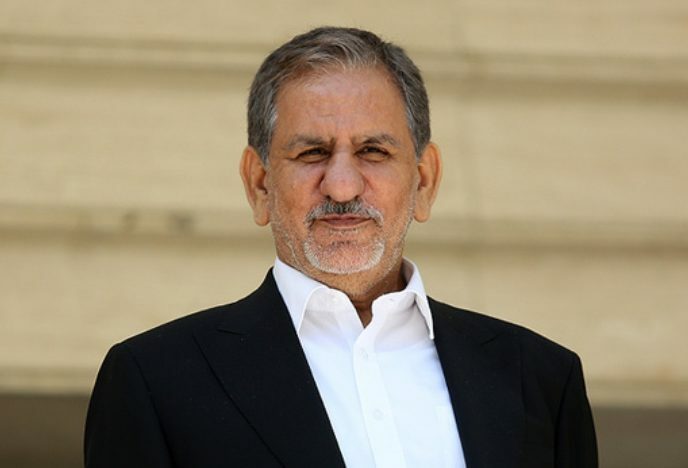 Iran’s Vice President Eshaq Jahangiri (pictured) has admitted the serious economic problems in the country while insisting that they will be overcome. Jahangiri spoke, at the opening of a stadium near Tehran on Tuesday, of difficulties that have included limits on production, investment, trade, and employment; a troubled banking sector; and a 70% fall in the Iranian currency since January. The Americans have used all their power to strike the Iranian nation, and they completely abandoned international regulations…. Despite the agreements they had made, the Americans re-entered a new era that increased the pressure on the Iranian nation and gave some prospect to themselves of striking a blow against Iran. Under Donald Trump’s order, the US will impose comprehensive sanctions — including on Iran’s energy and financial sectors — from November 5. 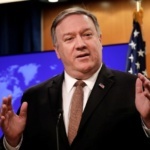 The Rouhani Government has struggled to establish trade and investment, particularly with Europe, because of the threat of US punishment of any company doing business with Iran. Many major European firms have suspended or drawn down involvement, and Iran’s oil exports are projected to drop by up to 40%. 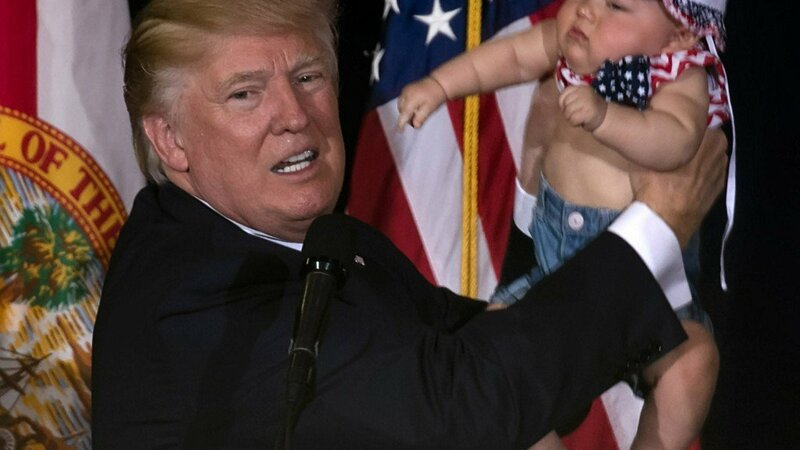 We once again will be able to succeed and triumph over these problems…. In spite of all the difficulties the nation faces today, in the near future these problems will end and the pride of the nation of Iran will once again shine in the world. PreviousSyria Daily: Has Turkey Forced Russia-Regime Retreat from Idlib Offensive?